Find all the common prime factors and multiply them. The following example uses 24 and 30. Find the common factors of the two numbers. Because both 30 and 24 have 2 and 3 as a prime factor, multiply these two numbers together. Write the product of 2 and 3 as 6. This is the GCF of 24 and 30. Take the smallest number (say A) among the numbers for which GCF needs to find out. Divide any one of the other number (say B) by this number (A). Find reminder (say C) of the division. Divide the divider (A) of the earlier division by the remainder (C). Repeat step 6 until there is no remainder. 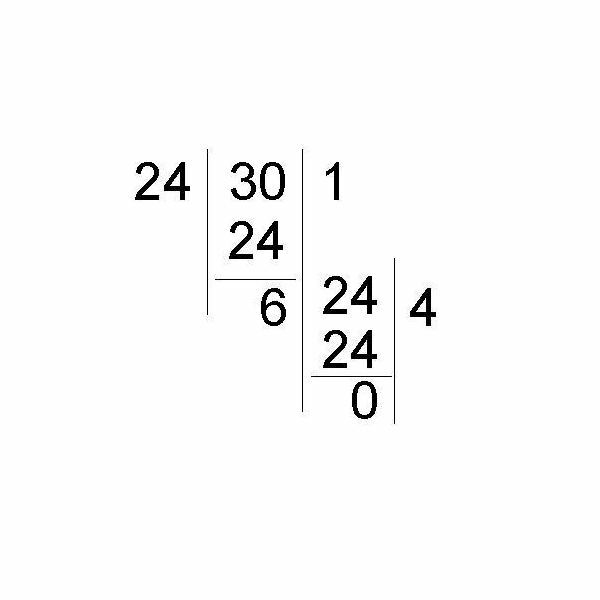 The last divider for which there is no remainder is the GCF of the two numbers. See the figure below for better clarity of the process. 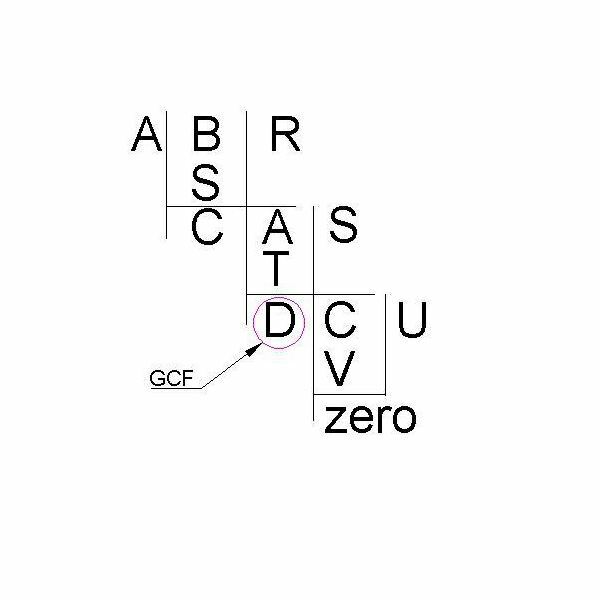 If you have more than two numbers, then first find out the GCF of any two numbers and use that GCF to divide any one of the remaining numbers and so on to find final GCF. As you can see, both methods produce the same result.